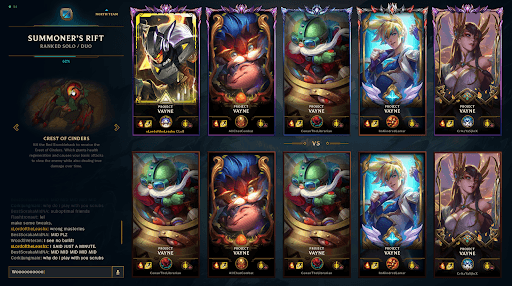 The Season Reward Loading Screen Border is League of Legends is awarded to LoL Players based on the highest Elo/Ranking you’ve achieved at the end of the season. This Loading Screen Border will Display during the Loading Screen right before the game starts. Only players on your team will be able to see your loading Screen Border. 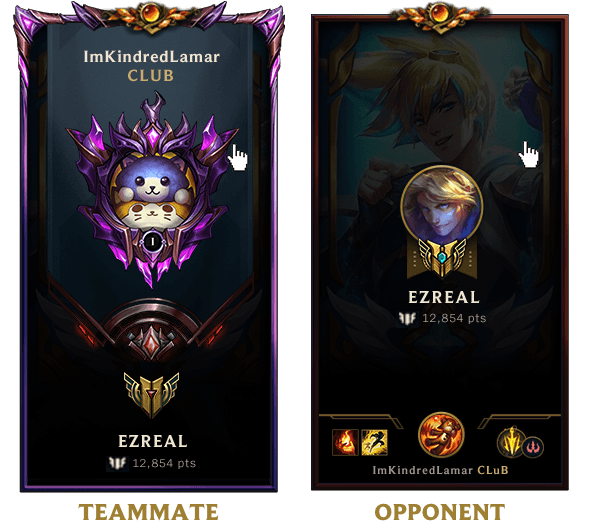 You can view the new 2018 Season 8 loading screen borders below, along with how these loading screen borders will display in the different league of legends Game-Types. How Do I Get The Loading Screen Border Season Reward? When Do I Get My Loading Screen Border Season Reward? Season 8 will end in December and you can expect to have your 2018 Season 8 Rewards Unlocked by the end of November. 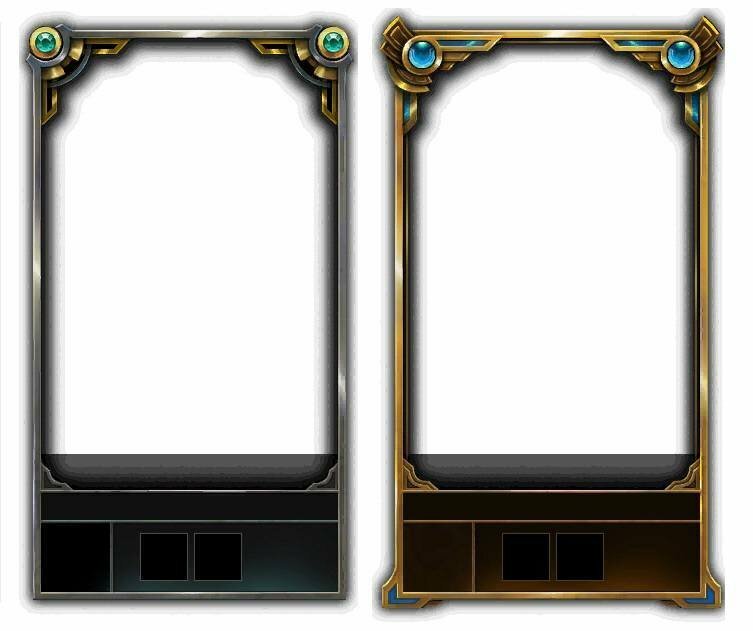 Each loading screen border will have Division Markers on the left and right side of the Border Frame. These Division Markers will indicate what division you were within your Ranking Tier (Example Gold Tier Division 3). Are the Loading Screen Border Season Rewards Queue Specific? Yes, what this means is that the loading screen border season rewards you unlock will only display in certain Queues/Game-Type Loading Screens. 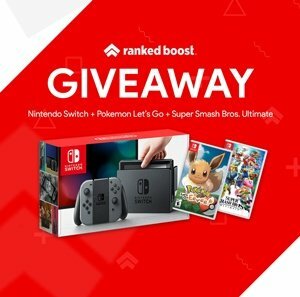 Below we list where your loading screen borders will display, based on the game-type you have a ranking in. So, for example, if you earn Diamond in solo/duo queue and Silver in 3v3 ranked Twisted Treeline, you will display a Diamond loading border in solo/duo queue and unranked games, but you will display a Silver border in ranked and normal Twisted Treeline.